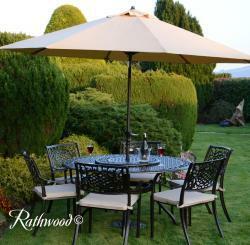 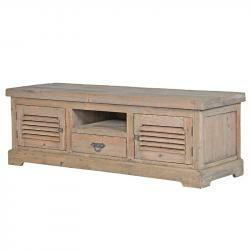 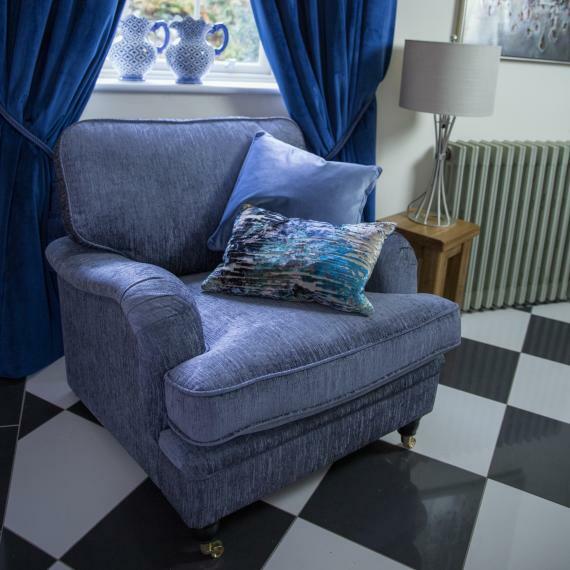 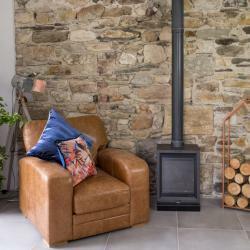 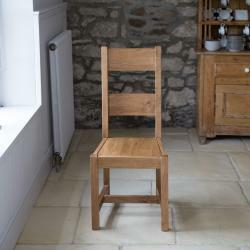 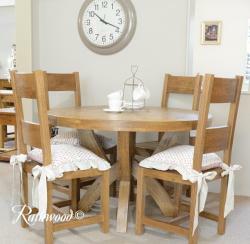 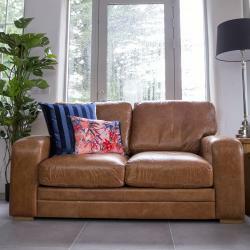 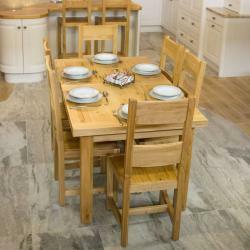 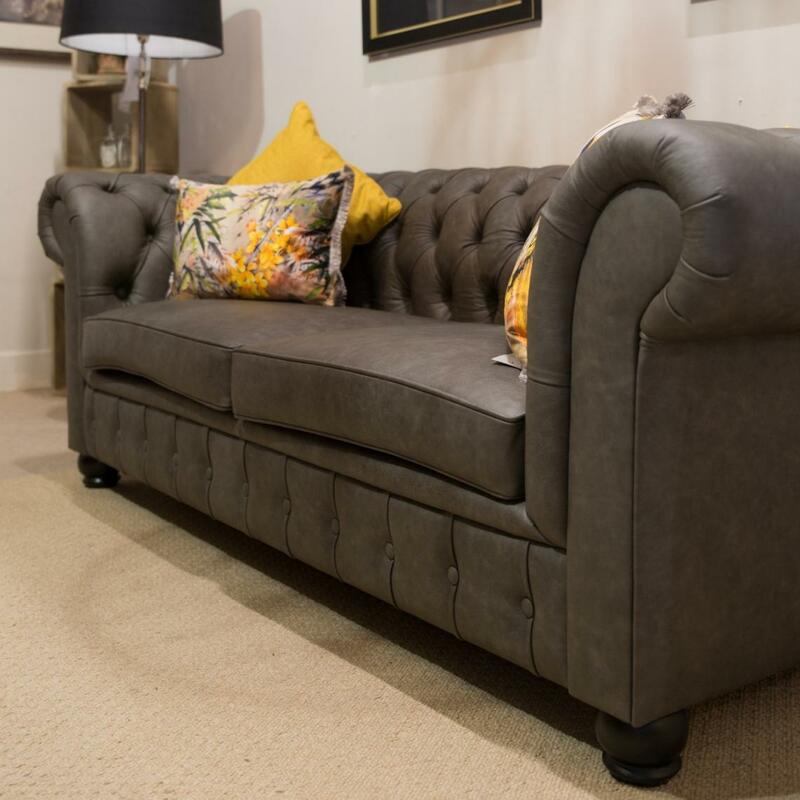 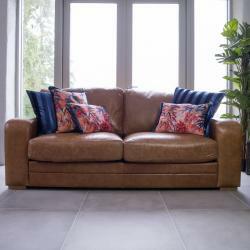 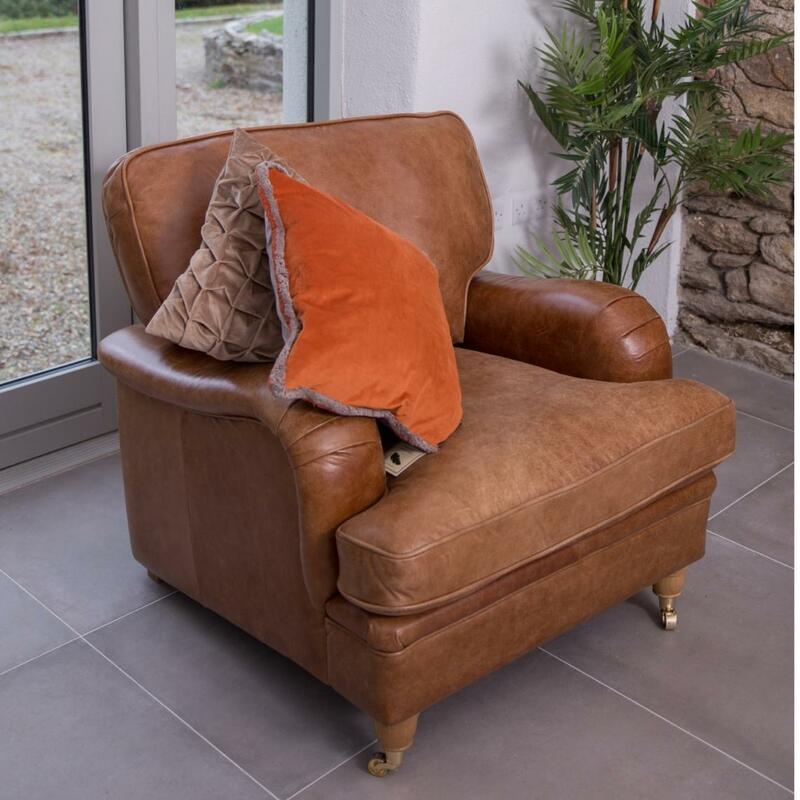 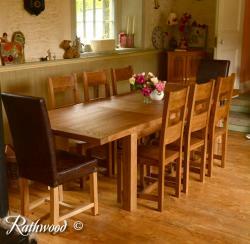 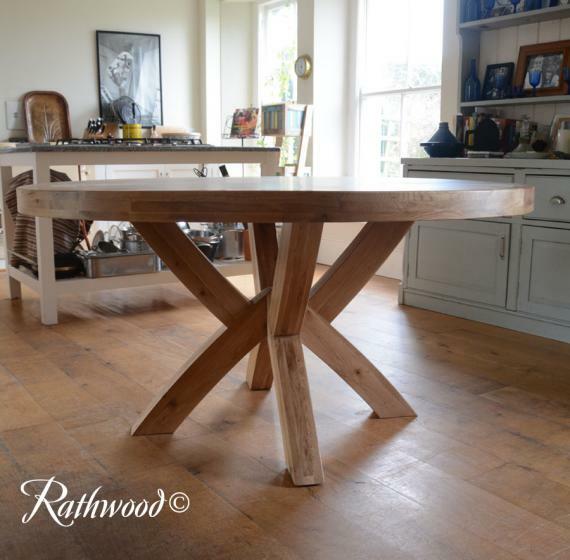 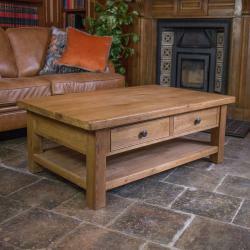 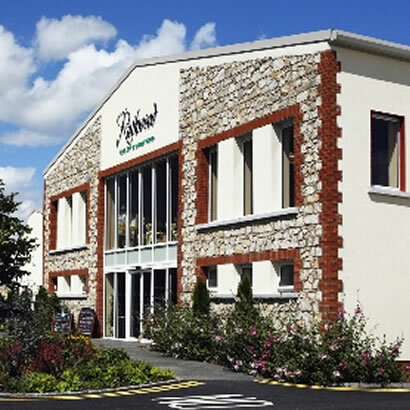 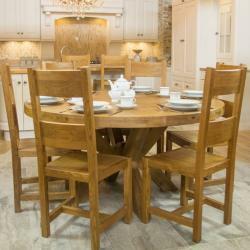 At Rathwood, we offer a fantastic range of high quality interior and garden furniture. 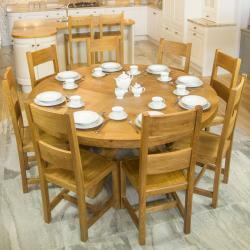 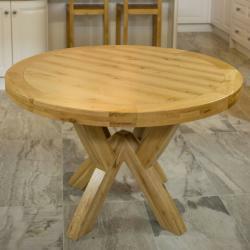 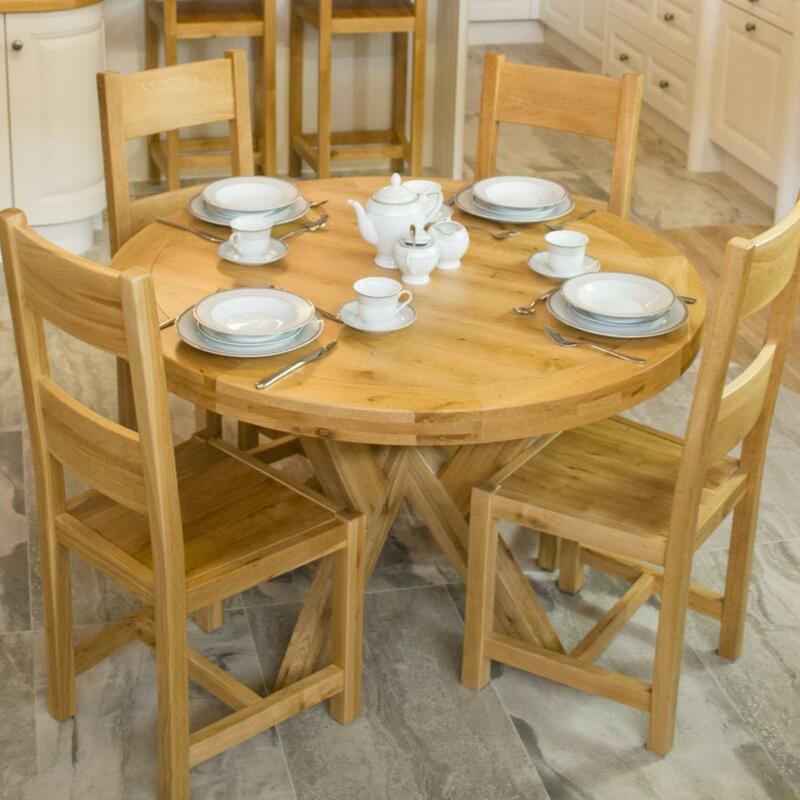 Whether you are looking for a round dining table or a small garden bistro set we have it all, at the best prices guaranteed! 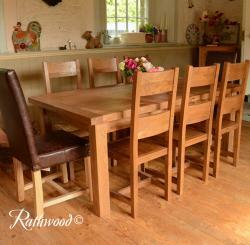 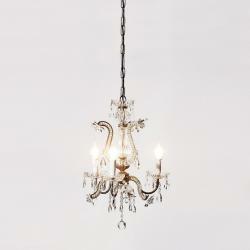 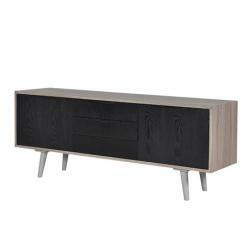 We also offer nationwide delivery for only €39 and once your order is in stock the lead time is only 5-10 working days!